As a parent, you probably want the best product for your children that is safe and natural for improving the well-being of your kids without harming their baby soft skin. There are plenty of products in a market, some are better than others. Here comes Baby Mantra to your rescue. 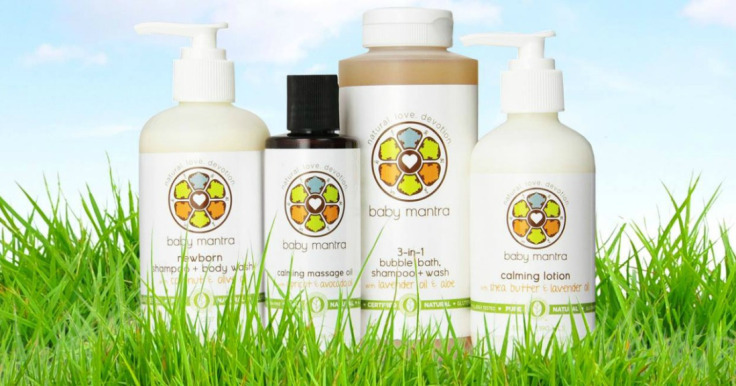 Baby Mantra’s mission is to envision, develop and deliver the highest quality products to improve the well-being of children around the world, using only the finest earth-friendly natural ingredients. Driven by a passion for healthy life style, Baby Mantra founded by two passionate sisters Vinnie and Nurpur, who are committed to an organic and natural lifestyle. It was only “natural” that they would utilize the same techniques when they had children of their own. It was at that moment, Baby Mantra was born. Baby Mantra hosts an entire product line of natural baby products, baby oils, Mommy Body butter, natural baby body wash all tested and approved by Nupoor and her beautiful baby girls. These products safeguard baby soft skin by forming a natural barrier to lock in moisture and guarantee soft, supple, healthy skin for years to come. 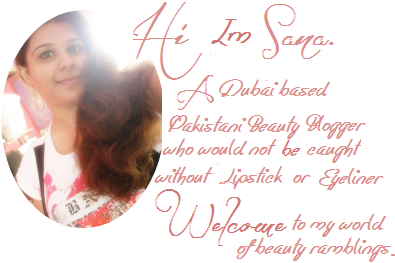 Their products are Made in the U.S.A from only top quality all-natural and organic ingredients. With such phenomenal results, they simply could not resist sharing this lush line of products to all the caring mothers & beautiful babies of the world! What skin care products do you prefer for your children?